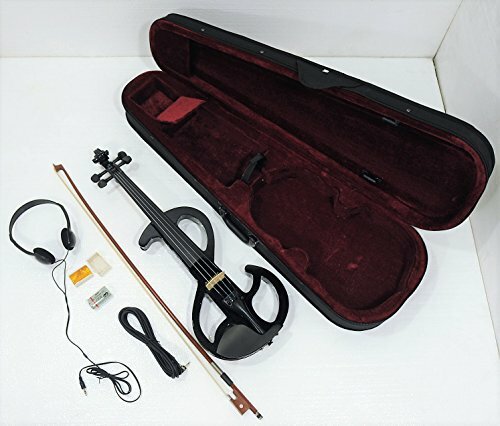 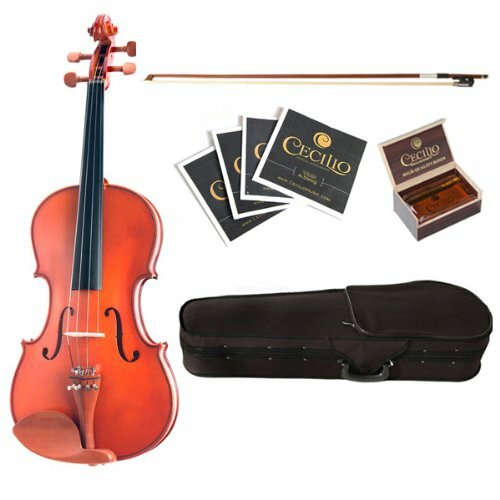 This fine hard-shell string case includes a soft wine velvet interior, string tube, suspension padding, hygrometer, English bow clips, and a luurious blanket. 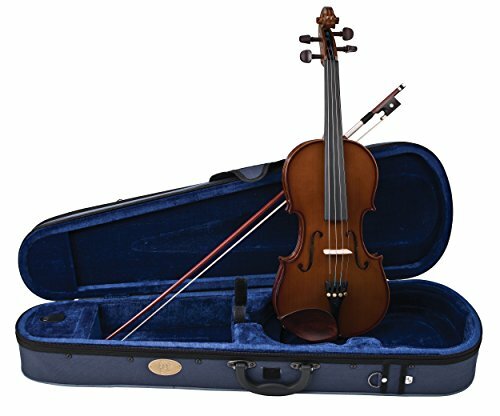 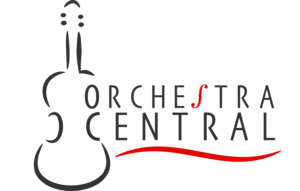 Full-length lid pocket, locking case closure, and adjustable shoulder block that matches violas as much as 17″. 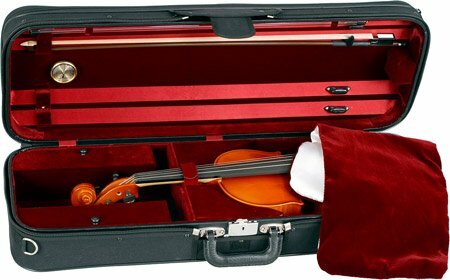 Every case offers a shoulder strap and a big eterior pocket for sheet music. 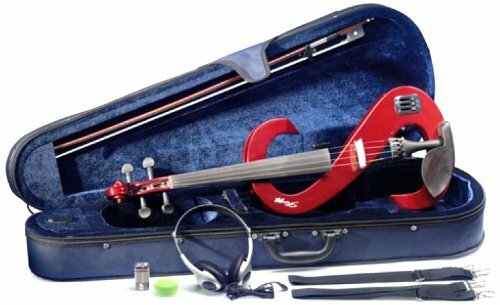 Velcro ‘fast lock’, light-weight shock soaking up frame, accessory compartment, 4 Bow clips, velvet lining, blanket, suspension padding, hygrometer, string tube, adjustable shoulder block, durable 1000 denier nylon; water and abrasion resistant, roomy eterior pocket, nickel-plated hardware, includes rugged wearing strap and ID tag.